A select number of the brand’s itineraries are bookable online, with plans to release more products online in the future. 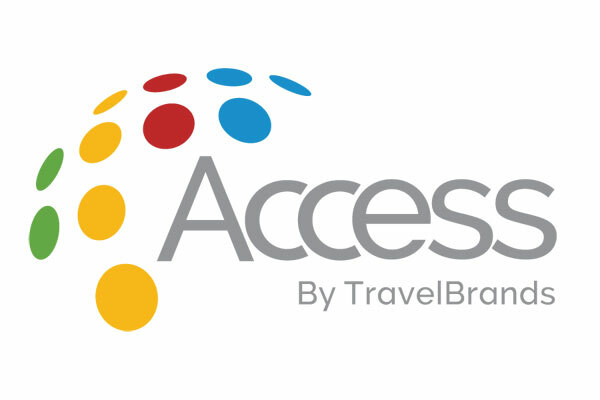 Agents can go to TravelBrands’ Access platform to book South Africa, Tunisia, Iceland, Croatia, Britain, Spain and other European destinations. The online bookings will allow for immediate confirmation and invoices. There is a booking guide available to agents in the Access platform where they can view the products and their respective departure dates. To book Exotik Journeys’ products online or learn more about its offerings, visit https://www.travelbrandsaccess.com.